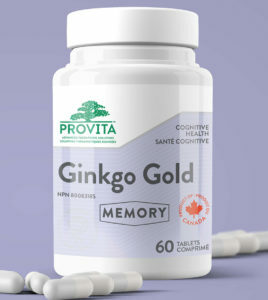 The world’s most researched specialty immune supplement with over 80 supporting research studies, AHCC is Japan’s leading alternative therapy used in hundreds of clinics throughout Asia. 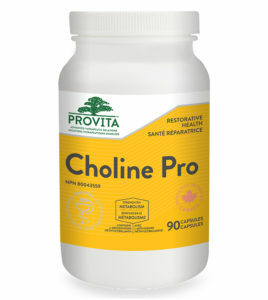 Provita Nutrition AHCC Pro is the daily immune supplement of tens of thousands of healthy people worldwide. ahcc, cardiovascular, chemotherapy, inflammation, liver. AHCC (Active Hexose Correlated Compound) is obtained from Shiitake mushroom which is well known for its immune modulating activity. 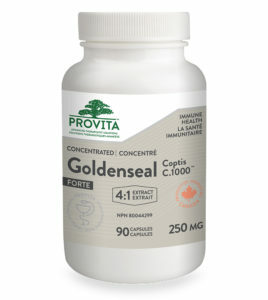 AHCC is a powerful antioxidant which aggressively combats free radicals thus boosting the immune system. The compound was first developed in Japan. 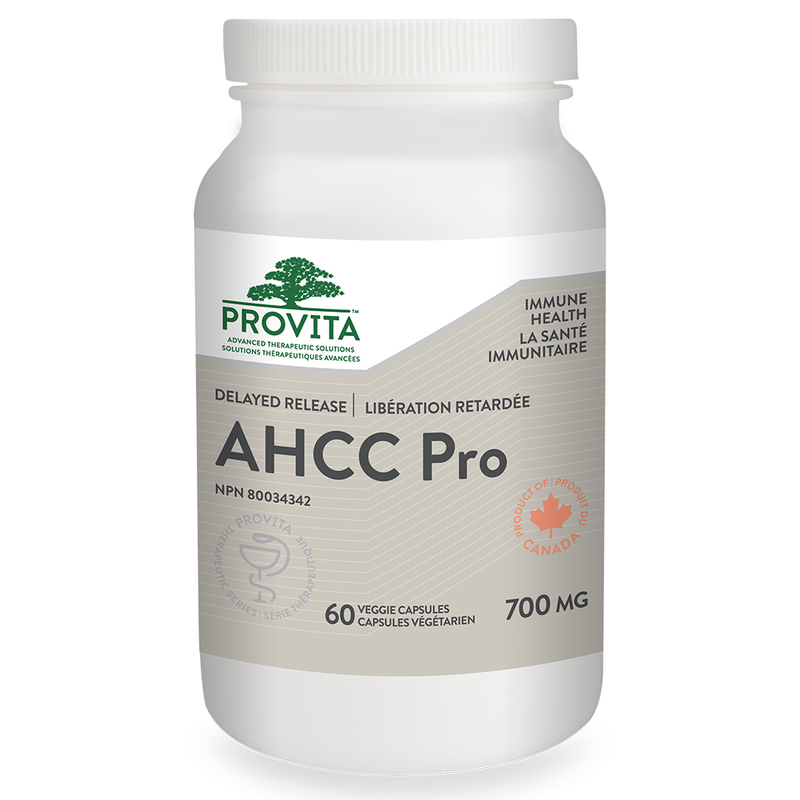 AHCC Pro™ is a unique, synergistic blend of AHCC + Beta-1,3/1,6-Glucan + Arabinogalactan with antioxidant and immune boosting properties. There is significant recent evidence that beta-1,3/1,6-Glucan and Arabinogalactan also have immunologic properties. 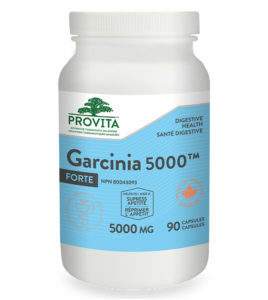 The ingredients are encapsulated in a delayed release (DR) vegetarian capsule to minimize the impact of stomach acids (increase absorption). AHCC has been shown to prevent hair loss from chemotherapy. Animal-model tests along with numerous physician and patient reports have been very convincing. Being a powerful antioxidant, AHCC Pro™ is an excellent immune booster. 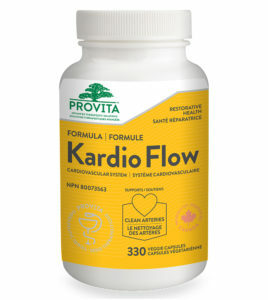 Provita Nutrition Kardio Flow (Formula FLOW) is a multivitamins and minerals complex with specific amino acids and plant extracts to be utilized as an aid for the maintenance of cardiovascular health in adults, and also in traditional herbal medicine to help support peripheral circulation. 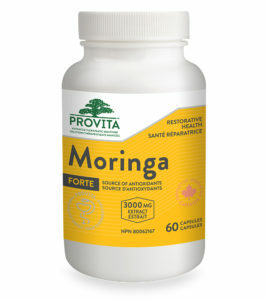 This product is not for sale in CANADA!!! 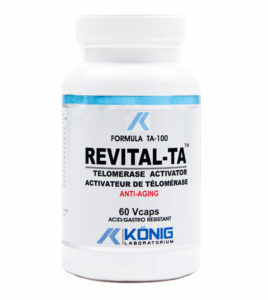 Konig Laboratorium REVITAL-TA contains an orthomolecular formulation aimed at stimulating the immune system for the release and circulation of the telomerase enzyme. Telomerase enzyme controls the length of DNA telomeres.